HMV, Britain’s largest retail outlet has been saved from being made bankrupt and shut down by a Canadian company called Sunrise Records. As a result of the deal, hundreds of branches will remain open saving 1,487 jobs. However, it is not quite all good news, as 27 stores will be closing, leading to 455 job losses. Among the one’s closing is the flagship store in London’s Oxford Street. The high street shop went into liquidation in December 2018 as it suffered a decline in sales which has also affected many other businesses in the retail sector. This was largely due to the rise in popularity of purchasing products from online stores as well as the decline in buying psychical music. Under the new ownership, there are plans to expand the stores already very popular vinyl department. Doug Putnam, the Chief Executive of Sunrise has stated that this is due to popular demand from customers. 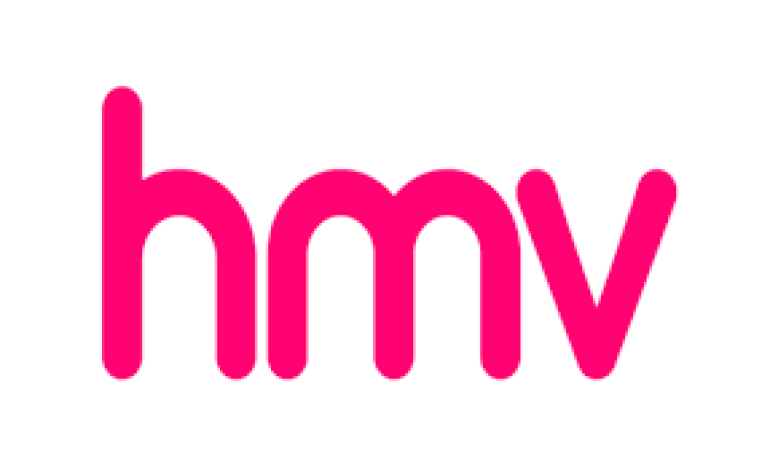 In Canada, the company owns 80 HMV shops which were purchased in 2017. HMV has been operating in the United Kingdom for nearly 100 years since the first store opened in Oxford Street. It began to expand as a retail outlet in the 1960’s and was divested from the EMI group in 1998. It stands for “His Masters Voice” named after a painting by Francis Barraud. From 1998 until 2011 it owned the Waterstones book chain and has owned the music retailer Fopp since 2007. It also owns a number of Zavvi stores which it purchased in 2009, the same year that it branched into live venue management by buying MAMA Group which it sold in 2012. 2018 was not the first time that company entered administration, that being 2013. The firm Deloitte were appointed to deal with it. All stores in Ireland were closed when the Irish branch of the company declared receivership. A week later, Hilco UK bought the debt of HMV, in an attempt to take potential control of the company. In February of that year the private equity firm Aid Partners purchased both it’s Hong Kong and Singapore branches. Finally, two months later in April 2013, it was fully bought out of administration by Hilco UK for £50 billion to form the company as it currently stands. HMV Group pic was liquidated in July 2014.HMV Canada was formerly a subsidiary of the HMV Group which they sold to Hilco in 2017. The store for a long times has been the UK’s leading media and popular culture retail source. In addition to being the leading mainstream non-independent record store, it also acts as an expansive outlet for books, DVD’s, Blu-rays and video games as well as merchandise for said products. The company has been mindful of the ever changing ways in which media is consumed, particularly though online and digital platforms. In October 2013, it launched its own download service, which includes iOS and android apps. It also has its own online store which was relaunched in 2015, where all stock available in its psychical stores is available, with home delivery being provided via Royal Mail.